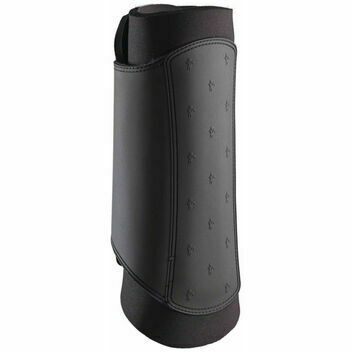 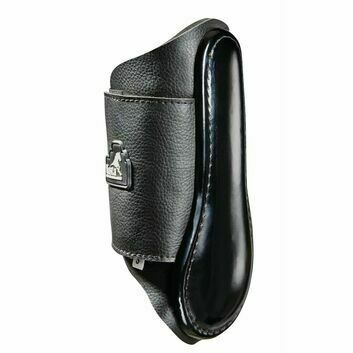 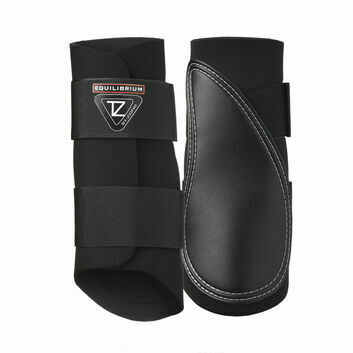 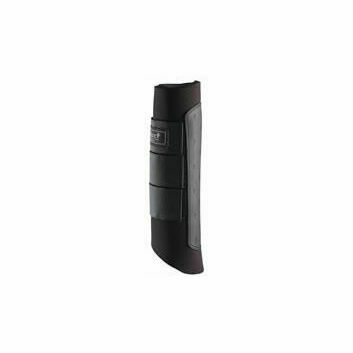 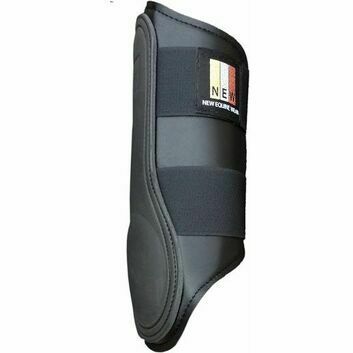 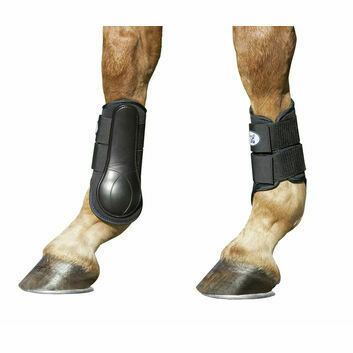 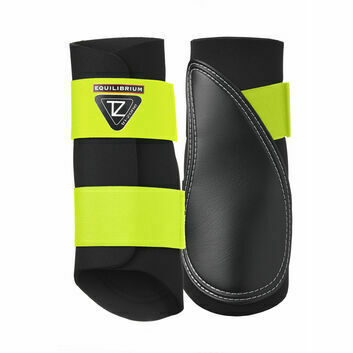 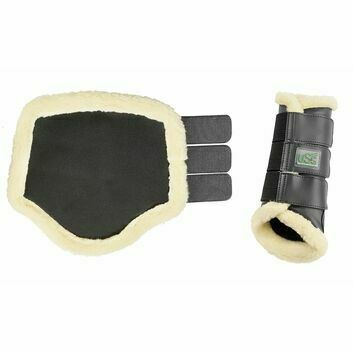 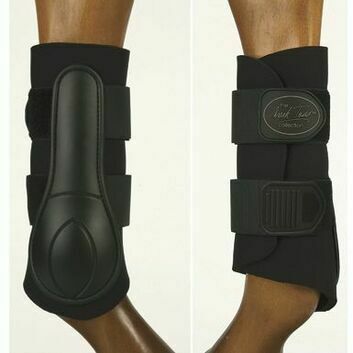 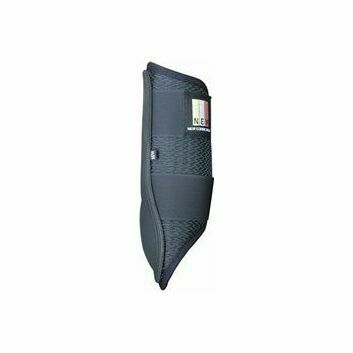 Horse Brushing Boots are designed to prevent a horse's legs from rubbing or knocking together. 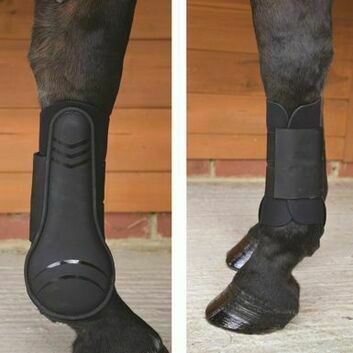 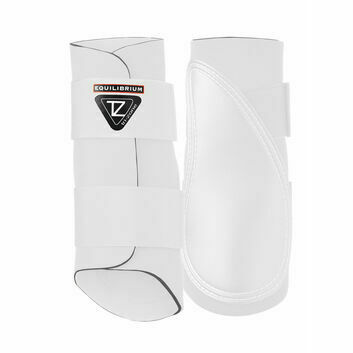 They can be worn during most activities to help protect your horse from injury, particularly during something they are not used to. 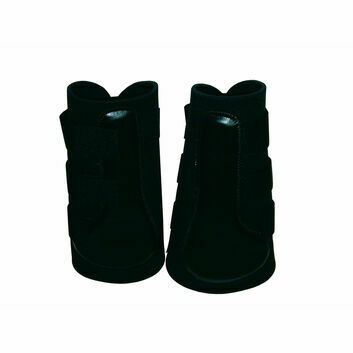 Brushing boots are padded with a hard outer layer, designed to be durable and hardworking through regular use. 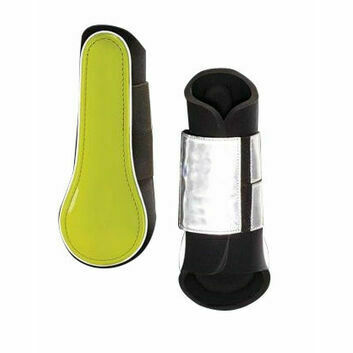 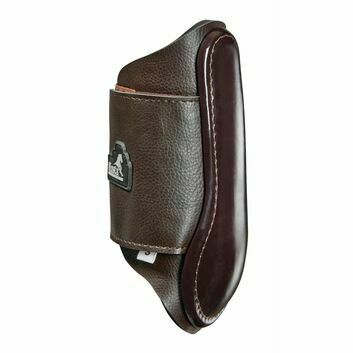 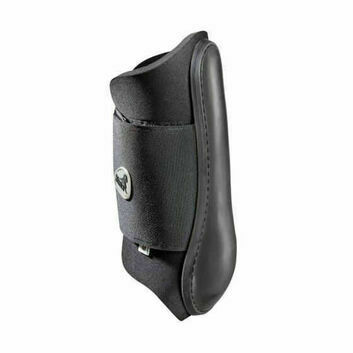 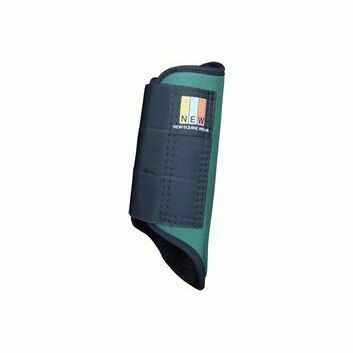 They will quickly become a staple in your horse's daily routine.